Order the 12" of Publicist's Hardwork and receive the digital download at no extra cost directly from us. Includes unlimited streaming of Hard Work via the free Bandcamp app, plus high-quality download in MP3, FLAC and more. Out September 20th On Dither Down. 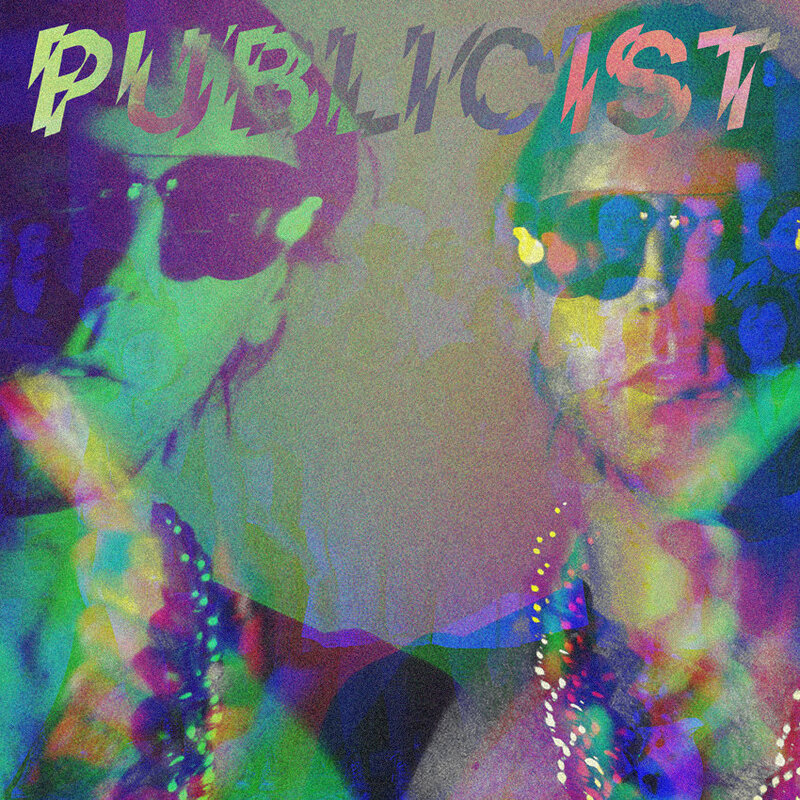 Publicist, the solo drum and electronic project from Trans Am and Weird War drummer Sebastian Thomson, fuses live drums and vocoded vocals with spacey dance rhythms and funk synth bass lines, all performed by Thomson.The artist sees himself as “of the people and for the people,” preferring to perform on dance floors rather than on a stage. Since 2009 Publicist has brought his dynamic live show to the stages of Europe and America appearing with acts such as ESG, Joakim, Lindstom and Tussle. Publicist's previous releases include the 2009 12” with Ian Svenonius, Momma/Stone Age and the Keep it Off the Record EP from 2010, among others. The digital release of the “Hardwork” EP includes an additional remix of the title song by Brooklyn’s Nick Chacona. Chacona began his producing career in 1999, and in 2003 released “Band Practice,” the b-side to his mysterious promo-only Pool Party project. His debut full-length release “Love In The Middle”, which was released in 2010 on Moodmusic, garnered attention and praise in the electronic music press around the world. In addition to his solo work, Chacona has recently been in demand as one half of “Beg to Differ,” his production project with Wurst Music Company Head Roy Dank. 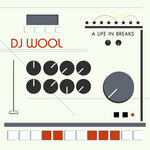 On “I Wont”, Publicist’s second original track on the EP, the artist shows that his music is not just about rousing drum beats and funky bass lines as he ironically sings throughout the chorus, “I wont sing about you anymore.” With his remix of “I Wont,” Galactic Classics brings in a bouncy and dubby sound and fuses it with Publicists’ funky disco beats and vocoded vocals. 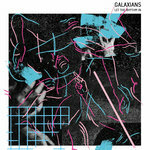 Galactic Classics is Valerian Marguery, a France based up and coming Cosmic Disco producer and graphic designer. His debut album will the first full length album released by Dither Down Records and is scheduled to be released on cassette and digital this winter. 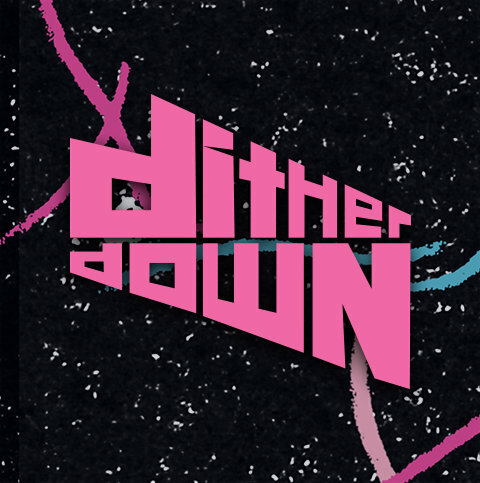 Dither Down is a new label headed up by Tim Wagner of 33Hz and DJ Chicus of the reggae label, Redbud Records. Blending their love of Indie Pop with Disco, Dub, 80s electro and House, Dither Down releases songs by up and coming New York artists and pairs them with the best new remixers from around the world.